Extravagant Beach Front Home in Gulf Shores Alabama! 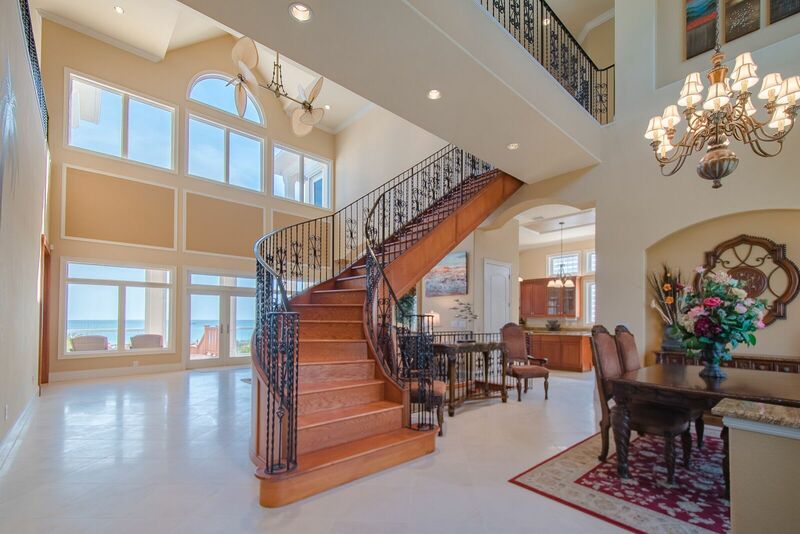 This Extravagant Beach Front Home in Gulf Shores Alabama Deserves A Closer Look! Location, location, location…we can’t leave out the plus of privacy. So let’s talk about that! On top of everything else, this location offers just the right amount of privacy. This community is at the very end of west beach and it is gated for security and privacy. But if you want to ride into town with family or friends to go shopping you aren’t too far from the Tanger Outlet Center – which is a great place for designer gifts at affordable prices. The beach out back also belongs only to the owners of this community, which is a great privacy plus! “We love to walk the beach and we never get tired of photographing sunrises, sunsets, and wildlife. The colors are amazing and you never know whose tracks or footprints you will spot on the sand.” Another great feature is that even though this home is very big, the average electric bill is only around $301 per month and the water bill is about $25. The sprinkler system is on a well so it doesn’t use city water – score! 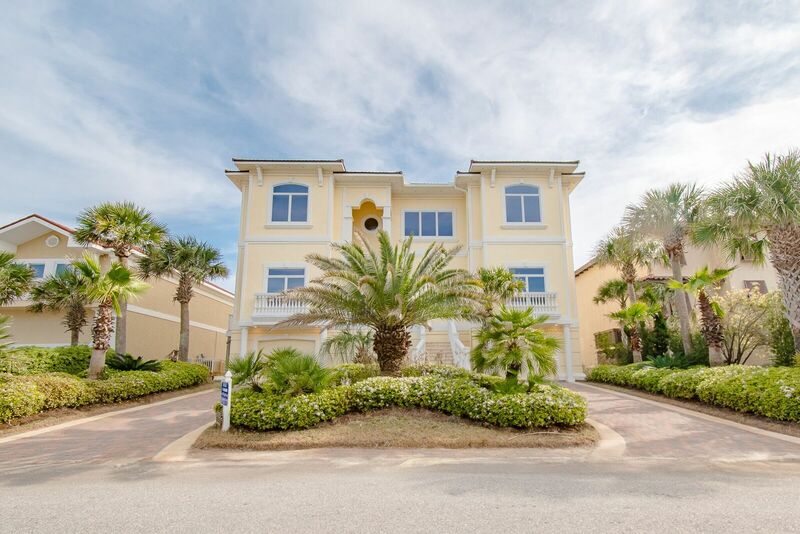 Tour this Extravagant Beach Front Home in Gulf Shores Alabama with the Jason Will Real Estate Team 251-866-6464!